Special people for a special job! An inspirational career as a consultant is what's on offer. A career with so much flexibility that it fits in with your lifestyle in a way other roles can't. 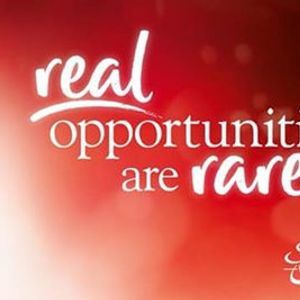 With the experience of being a successful Slimming World member, you don't need any special qualifications to apply, just a big heart and a caring nature. All training will be given at our state-of-the-art Slimming World academy. Become a Slimming World consultant - It's more then just a career ! *a flexible working week to suit you and your family. * hugely satisfying with a great income too. * full training & the upmost support from a friendly team. Sound to good to be true ? Why not come along to our opportunity event to find out more about our role and opportunities available near you. You're guaranteed to be blown away ! !